I started this blog several years ago to learn more from experts about using art in healthcare. 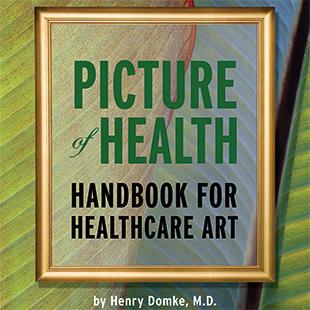 It became the basis for my book "Picture of Health: Handbook for Healthcare Art." The intended audience includes interior designers, art consultants, architects, framers, hospital staff and artists. As a doctor, I know what stressful places hospitals can be. Hopefully the blog will help us all create more comforting, healing places. 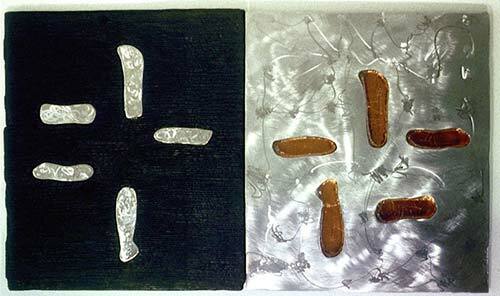 Is Abstract Art Always Wrong? Why No Cool Looking Hospitals? Where’s the Beef? Evidence for Evidence-based Art.